If you are not happy with your local pizzeria, or you want to make really good pizza your family will love you. 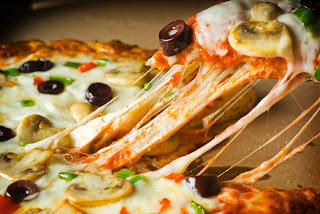 This post is for you because everything is about pizza! Yum pizza.